Does Local 4 offer station tours? 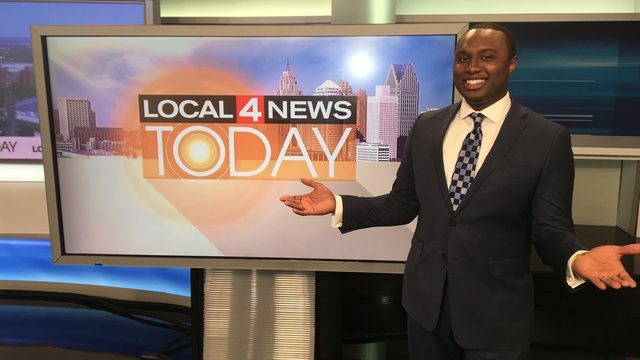 Many scout groups and schools request station tours of WDIV Local 4. Regrettably, however, we do not have the resources to offer regular tours of the station. Occasionally a group affiliated with one of our employees will tour the studios, but we cannot provide tours to all outside requests.